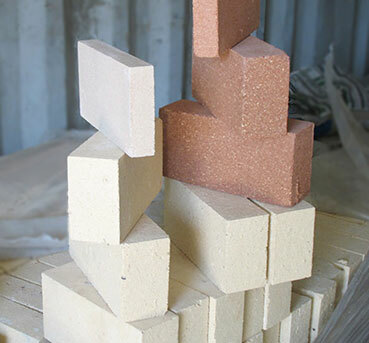 While ordinary brick may crack under high heat, Fire Brick is made to withstand intense temperatures up to 2,300 degrees. It is often used to line furnaces, kilns, fireboxes, and fireplaces. 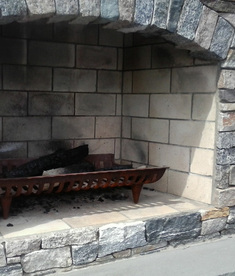 Full: 8-3/4" X 4-1/4" X 2-1/2"
Splits: 1-1/4" X 4-1/2" X 9"
Fire Brick comes in either red or yellow. 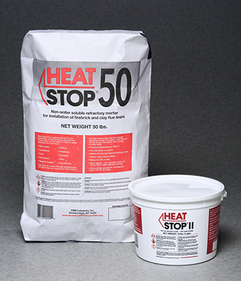 High Heat Mortar is also available in 10lb pails or 50lb bags.